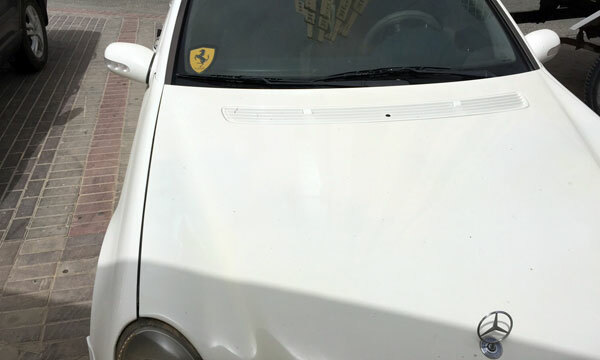 There are plenty of Ferrari cars to be seen on the streets of Doha. 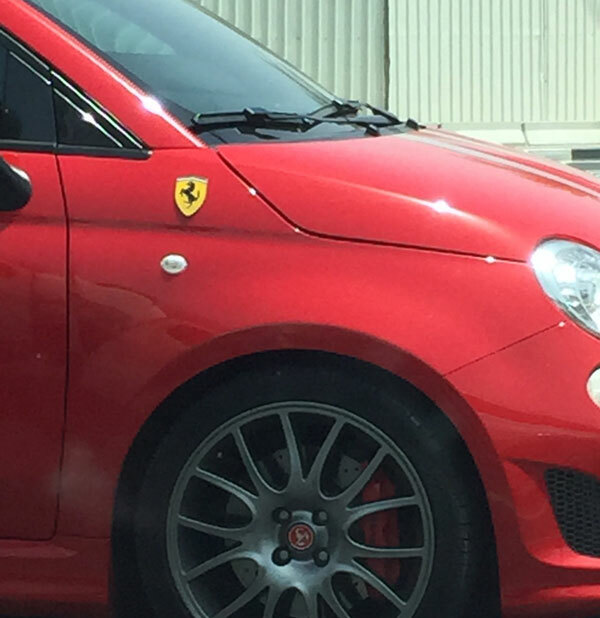 Who wouldn’t want to pretend their car is a Ferrari by adding the prancing horse logo to their car. You do realize that the fiat is a production car that has a Ferrari tribute performance package model available, they’re not just badges some moron slapped on their run of the mill 500.